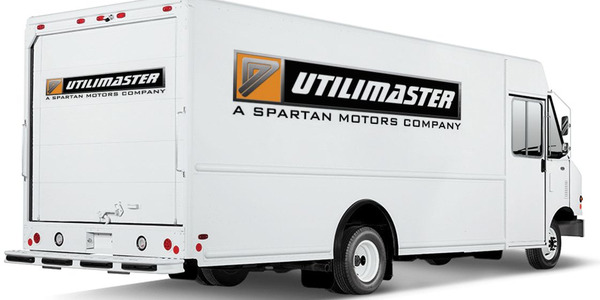 WATERTOWN, MA - Eaton Corp. has selected A123 Systems to supply lithium-ion batteries for a hybrid power system to be installed on a Ford F550-based plug-in hybrid electric vehicle (PHEV). 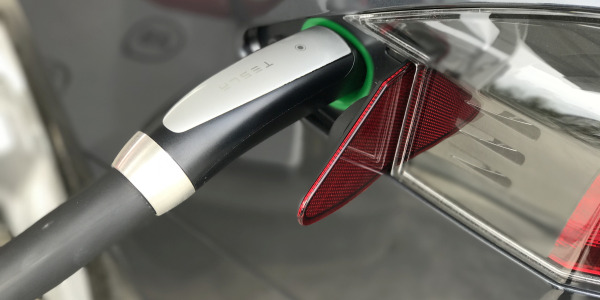 The PHEV program is partially funded by a $45 million grant in American Recovery and Reinvestment Act funds from the Transportation Electrification Initiative administered by the U.S. Department of Energy. 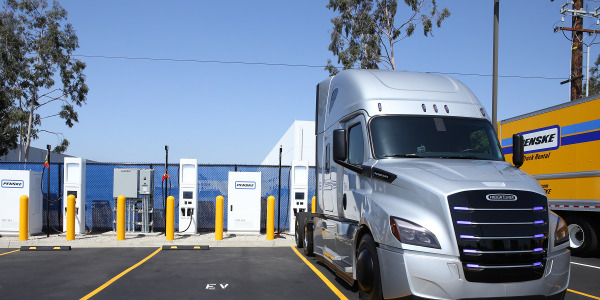 It is managed by the Electric Power Research Institute (EPRI) under the lead of the South Coast Air Quality Management District (SC-AQMD) and is aimed to develop a production-ready plug-in hybrid power train system suitable for widespread utility use in light/medium duty service vehicles. These light/medium duty service vehicles, called "trouble trucks," are used by utilities to inspect, repair and maintain their transmission and distribution lines. 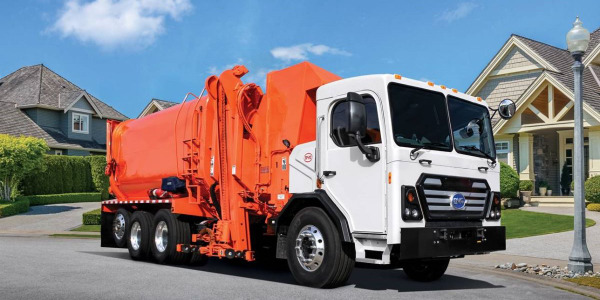 In addition to being driven thousands of miles per year, these trucks are often left idling in residential neighborhoods to power the truck's equipment. As a result, in the past they have exposed operators to diesel exhaust, wasted fuel and emitted pollution. 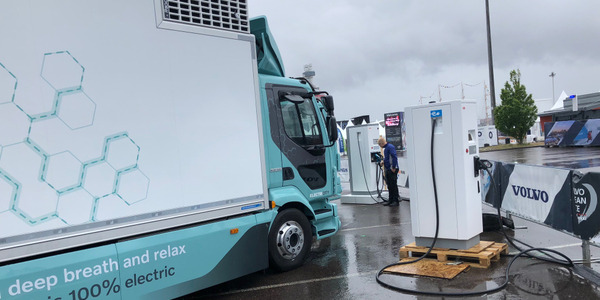 In contrast, the Eaton-powered PHEV trouble truck is intended to offer zero-emissions operation, depending on how far the vehicle travels, as well as lower operating costs. 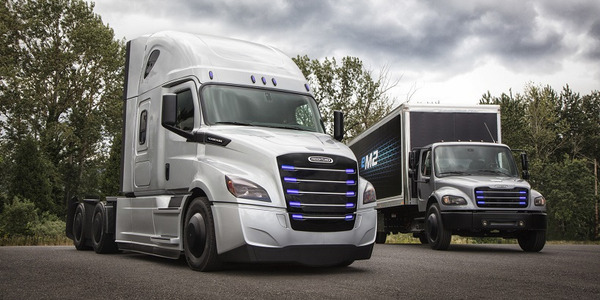 "As fleet managers begin to consider emissions costs in addition to the lifetime costs of trucks, including acquisition costs, fuel and maintenance, the business case has become even more compelling," said Jason Forcier, vice president of the automotive solutions group at A123 Systems. 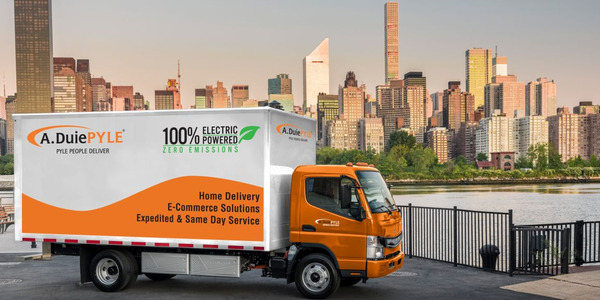 "A123 is serving a widening array of transportation applications and we are looking forward to further broadening our fleet portfolio and continuing to work with Eaton, a company committed to producing efficient, reliable and clean hybrid power systems." A123 Systems said it has been developing the battery system with Eaton for much of 2010. 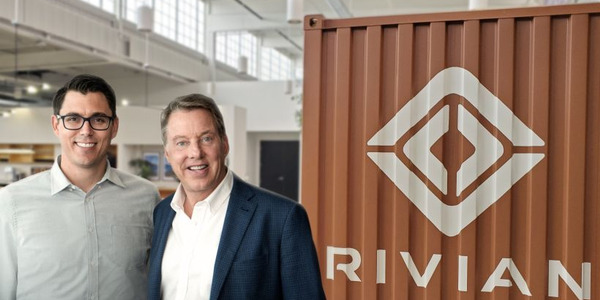 The battery pack is expected to give the PHEV trouble truck a 10-mile range in EV mode or five to six hours of engine-off operation at the worksite. Eaton's integrated charging system also charges the battery in less than six hours. 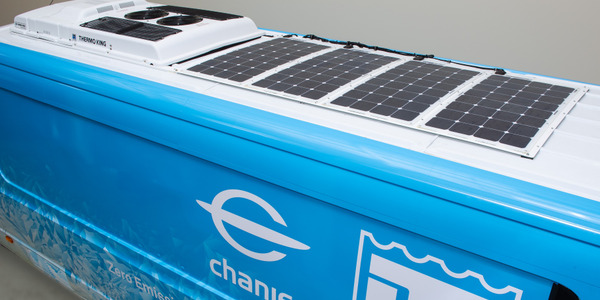 The vehicle is expected to have a fuel savings of up to 63 percent, depending on drive cycle and the use of its HVAC system.